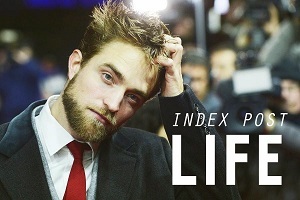 I would compare Robert's career rise to Brad Pitt. Brad's discovery was Thelma and Louise, Robert, Harry Potter and the Goblet of Fire. Brad's popular success was Interview with a Vampire. Robert's popular success, we all know that, Twilight. Brad's critical acclaim Seven and Twelve Monkies. 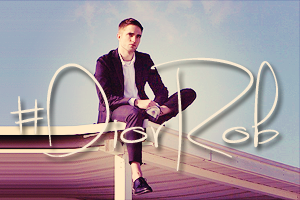 Robert "Cosmopolis". I know it has not been released but if critics can get worked up from a 34 second teaser, that is only the tip of the iceburg of what we will witness of what I am certain will be an amazing performance from Robert. I wish him the best reviews and would love to see him and Cronenberg work together again like Scorcese and De Niro or Burton and Depp. I wish him the best reviews and would love to see him and Cronenberg work together again like Scorcese and De Niro or Burton and Depp.